The worst thing you can sign after a Pennsylvania Car Accident is a Release. If you are injured in a car accident and deal directly with the Insurance Adjuster for the driver responsible for causing the accident, the Adjuster will likely offer you money for your claim. But, in exchange for the money, the Adjuster will require that you sign a Release. A Release is a legal contract between you and the responsible driver that provides that, in exchange for the money paid to you by the Insurance Company, you are giving up (or Releasing) any and all claims for compensation for injuries or damages from the accident. Does the Release have to go through a lawyer? No, the Release does not have to come from an Insurance lawyer and go through your lawyer. In fact, I see it all of the time in my practice that the Injurance Adjuster for the responsible driver will contact the injured accident victim directly, or even show up at the person’s house, to ask about injuries, make a settlement offer and present a Release to be signed. I once had a prospective client tell me that the adjuster showed up at his home just a few days after the Car Accident to offer less that $1,000 and present a Release. Is a Release Binding and Enforceable? Releases are almost always binding and legally enforceable. With very few exceptions, it does not matter whether you read the Release or understood it, or whether you had a Car Accident Lawyer review it or not, Releases are enforceable. You received the money and, in exchange, your claims are extinguished. What if the Release terms are Unfair? Even if the compensation is not even close to being fair, the Release is usually enforceable. What’s Wrong with Dealing with the Insurance Adjuster Directly? Injured victims of Car Accidents often wonder whether they should deal directly with the Car Insurance Adjuster directly or hire a Car Accident Lawyer. They worry about how to find a lawyer, the cost of a lawyer, whether they would be better off dealing with the claim directly or just don’t know what to do. 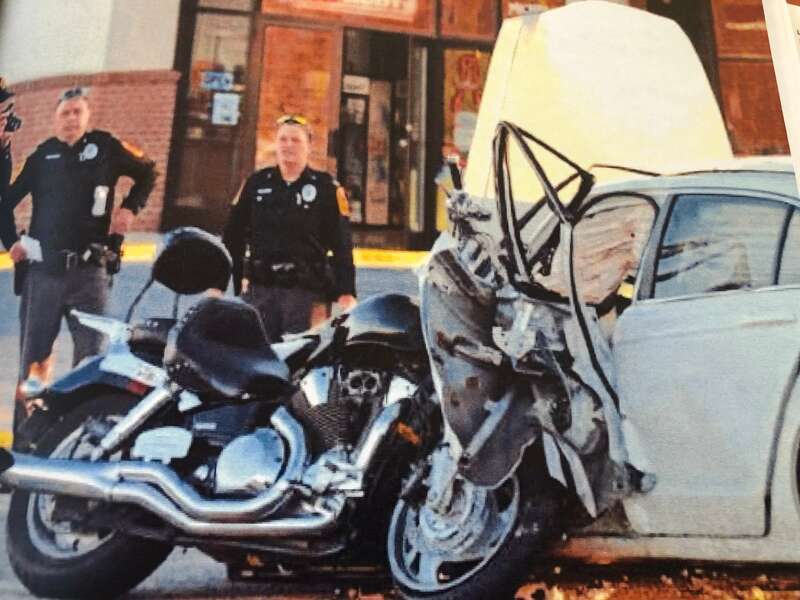 In my experience representing injured victims of Car Accidents, I have found that, with the exception of very minor accidents, it’s advisable for victims to get the advice of a Car Accident Lawyer rather than talk directly to the Adjuster or sign anything, most importantly a Release. The goal of the Adjuster is to settle the claim as quickly and cheaply as possible. The goal of the Car Accident victim is to understand his or her rights and to receive Fair Compensation, not just a token from the insurance company. Those two goals do not match up. In fact, they are opposites. A Car Accident Lawyer can explain to the victim all compensation available (medical bills, out-of-pocket costs, lost income, money for Pain and Suffering and Disability etc.). Car Accident Lawyer will remind the victim that injuries can get worse, not better over time, which is why signing a Release too early can be a big mistake. A Car Accident Lawyer is experienced in calculating the fair value of the case and in negotiating the best settlement of the case or litigating the case to a fair resolution in Court. A Car Accident Lawyer will explain that there is no great rush or short time limit for settling the claim. In Pennsylvania, in almost all cases, the only time limit for filing the claim in court is the two year Statute of Limitations. Car Accident Lawyers offer Free Consultations. They also take Car Accident Cases on a Contigent Fee Basis, which means that the Fee is contingent on a successful settlement or verdict at trial. If no money is paid by the Insurance Company, then there is no Fee. The fee and expenses of the Lawyer are paid out of the money received from the Insurance Company so the victim has no up front cost or financial risk in hiring the lawyer. Don’t Sign that Release, Get Free Legal Advice First! So, if you or a family member are injured in a Car Accident and the Adjuster offers money and asks you to sign a Release, avoid the temptation to accept and sign. Instead, take the time to find and consult with an expertienced Car Accident Lawyer so you don’t make a mistake that you can’t fix and may regret in the future. 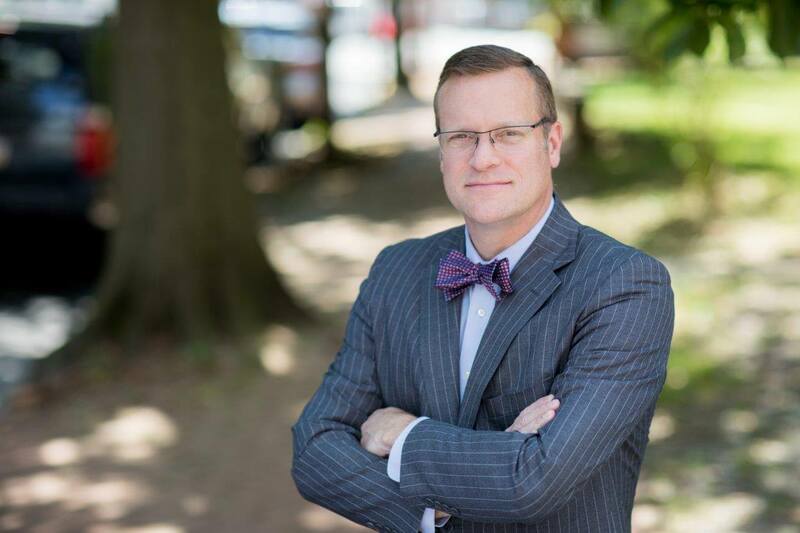 Tim Rayne is a Pennsylvania Car Accident Lawyer with law offices in Kennett Square and West Chester. 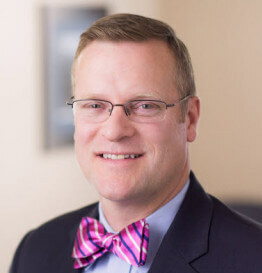 For over 20 years, Tim has been helping injured victims of Car Accidents understand their legal rights and receive fair compensation from insurance companies. 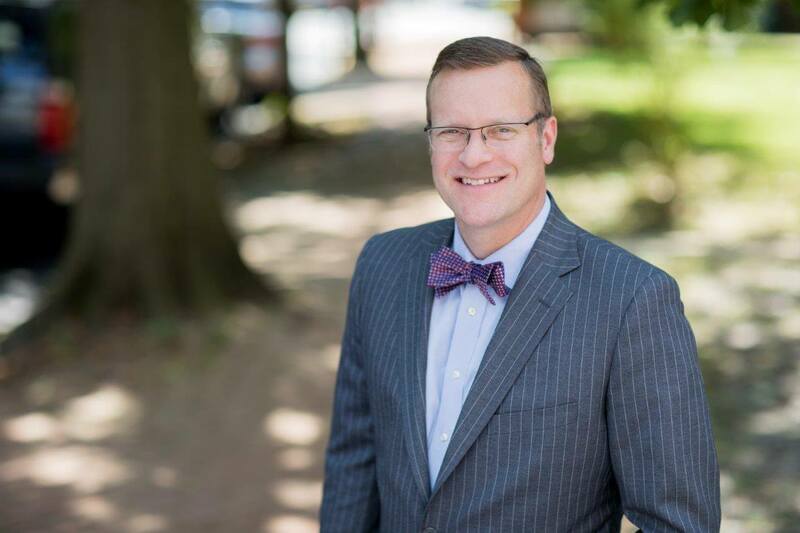 Contact Tim at 6108400124 or [email protected] to discuss your legal rights after being injured in a Car Accident.